A child restraint system that has been officially approved by the R44.04 worldwide, to transport children in the bus seats safely (Group II of between 15 kg and 25 kg). It is installed in 30 seconds: it has a fast buckle up and release harness device. 5 point child’s safety harness with adjustable straps. Compatible with the 2 and 3 point seat belts. It can also be used in seats that don’t have safety belts. Wheelchair restraint attachment tracks for 1 to 19 chairs. Design, preparation and implementation of the bus routes to take students back and forth from their school or university to their point of origin. 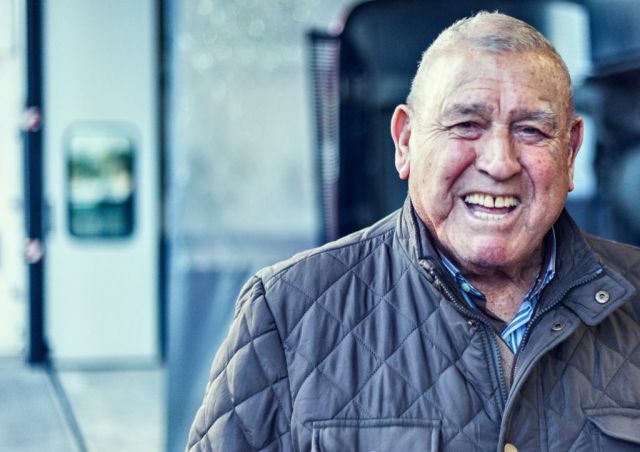 There is always a passenger assistant available with the school transport services, who has been properly trained and is highly qualified to look after the children. We have lots of experience in this type of transport. Our professional drivers are highly qualified and they have a great deal of knowledge of the national and international geography. 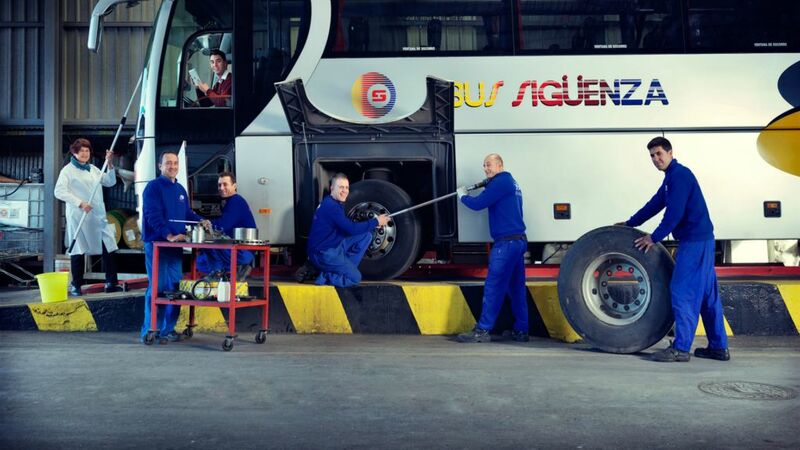 Our buses are equipped with all the latest active and passive safety equipment. At Bus Sigüenza we organise local and provincial excursions to numerous tourist attractions in our region of the Vega Baja and the whole way along the Alicante coastline. The location of the Levante eastern region of Spain on the Mediterranean coast has made it a benchmark in terms of its hotel capacity –which is constantly growing- and because of this big companies, official institutions and organisations rely on us to organise their transport services for their congresses or conventions. 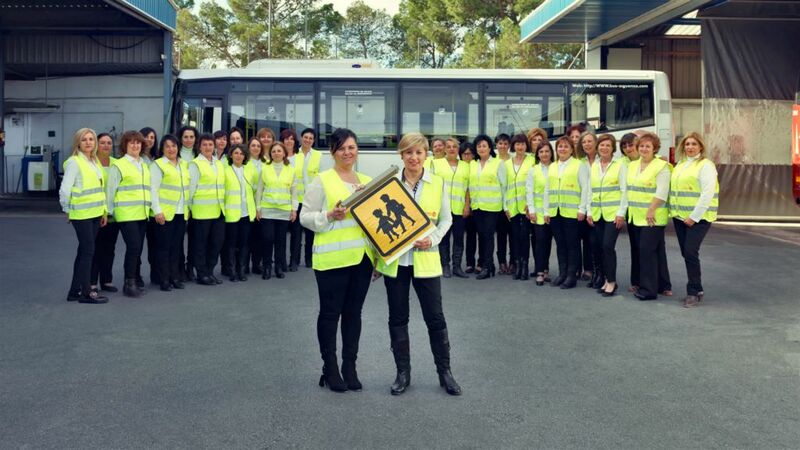 Bus Sigüenza is a reference point when it comes to organising school outings or graduation trips for numerous primary and secondary education schools in the area of Orihuela and Vega Baja. 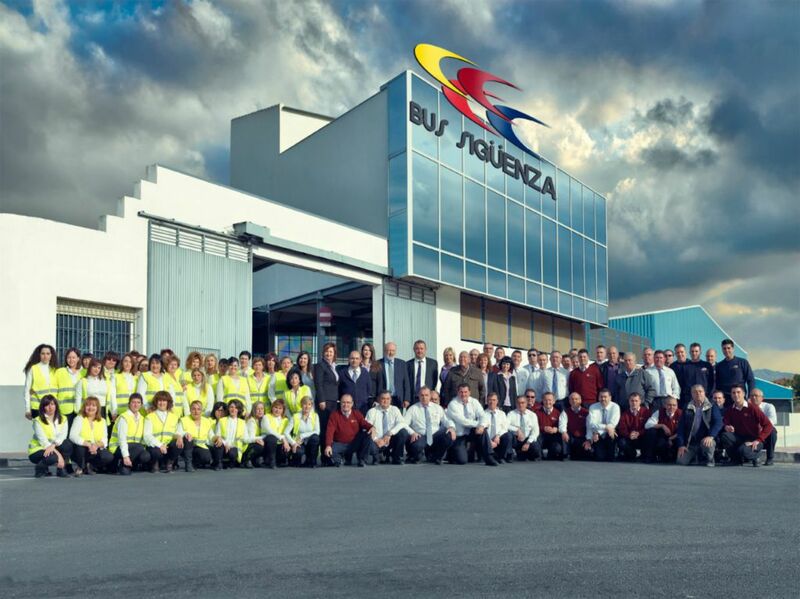 Bus Sigüenza is one of the leading companies in providing transport services for sports teams. 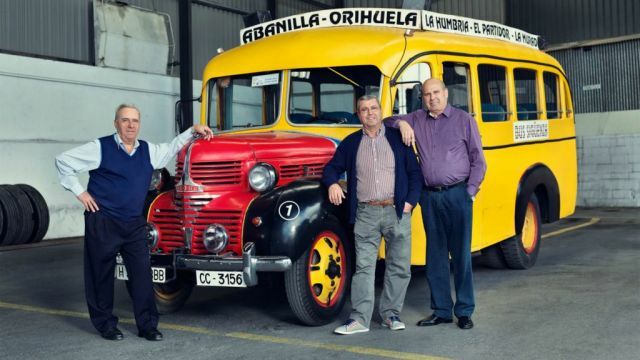 One of the best examples is the service it organises for the Spanish Second Division B football team Orihuela C.F., taking it all over the country. Our service was also used by the Volleyball Team of Club Atlético Voleibol Murcia in 2005. We have a wedding and social celebrations transport service available, which includes a night service for hen and stag parties. We also have a service for corporate events and functions. 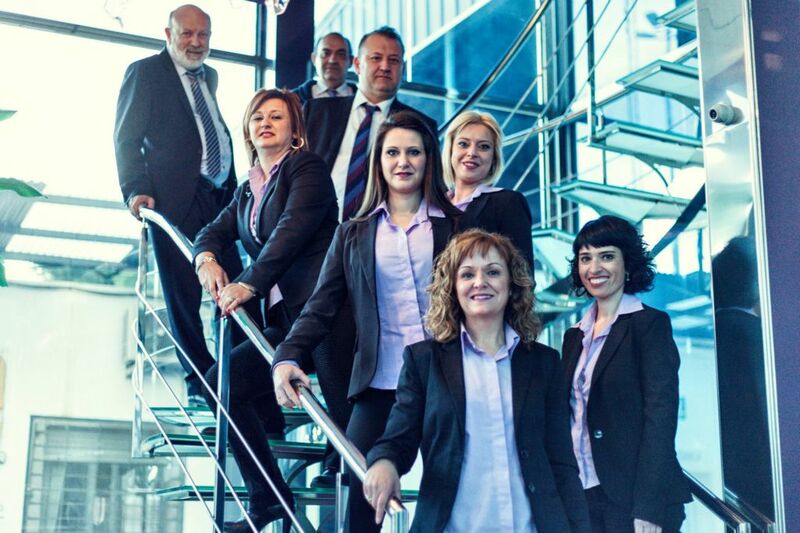 We take people to Airports, Hotels, Golf Courses, Sports Centres, Water Sport Activities. 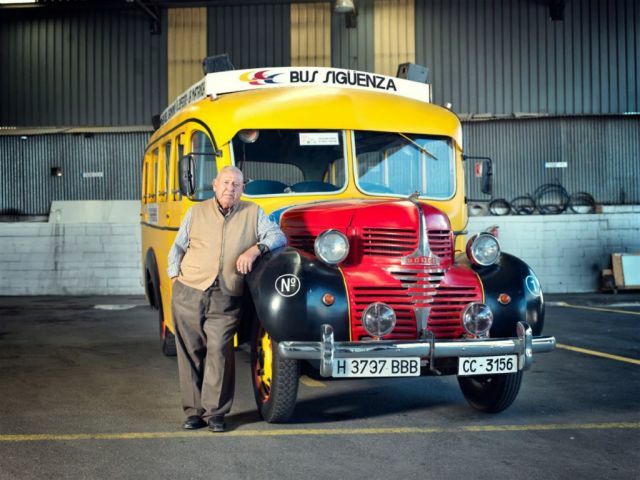 We provide a daily urban bus service in Orihuela and the surrounding area. 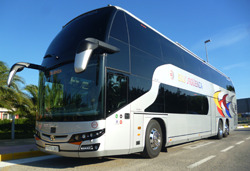 The urban bus services include Orihuela-Hurchillo-Arneva, Orihuela-La Aparecida, Orihuela-Rincón de Bonanza, Orihuela-Molins, Orihuela-Tres Puentes. The regular bus services go to Orihuela (Abanilla, La Murada, Benferri, Virgen del Camino, La Matanza, Montepinar) and Cieza-Abanilla-Pinoso. Our Trailer Rental service is a great way to solve any problems of excess luggage, its ideal for long trips, music bands, bicycles, camping equipment, skiing equipment, among many other uses. Because it’s your day and you deserve the best, enjoy a unique car.